Designing communications systems for underground mining networks are often difficult with standard antenna technology. Many applications are NLOS (Non-Line-of-Sight) due to the size of the heavy machinery and obstructions that are present in mining. Wireless paths are commonly disturbed by obstructions that cause reflectivity, multi-path, absorption, and phasing. 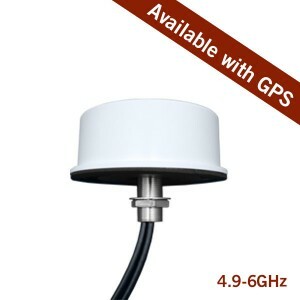 Multi-Polarized mining antennas reduce signal degradation and provide users with consistent voice and data communications in any situation. MP Antenna offers numerous antennas that are well suited for underground mining and above ground mining applications meeting MSHA standards within system designs and providing a ruggedized antenna solution for reliable mining communications.